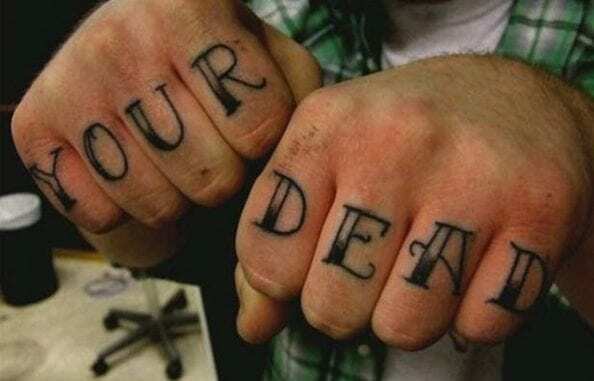 What are the best types of tattoo spelling mistakes? They’re the kinds that are permanently inked on someone else’s body. 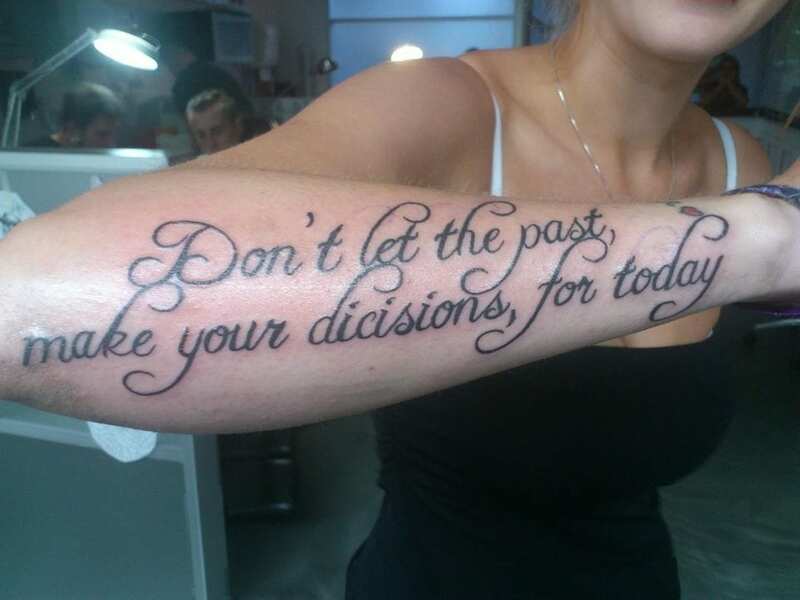 Unfortunately, tattoo parlors don’t come with a spell checker. 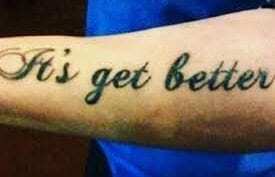 The worst tattoo spelling mistakes prove that the tattoo artist is more than happy to give a client a permanent reminder of how he was never a spelling bee champion. Both men and women seem to exercise poor judgment at the tattoo studio, though, as you will soon see. When you don’t know what to tattoo on yourself, consider getting a tattoo of your favorite quote or a meaningful symbol. But don’t forget to spellcheck first. 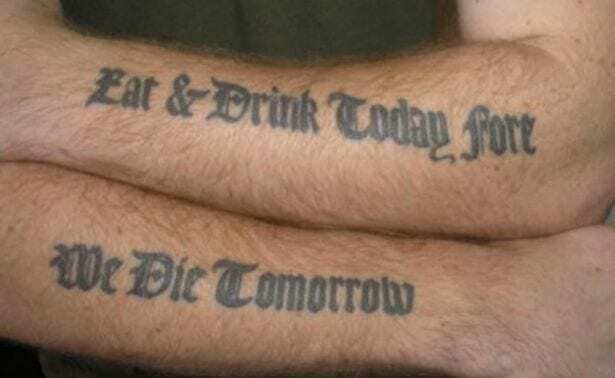 One unfortunate person had the following tattooed onto his arm: “You’ve gotta live every singel day like it’s the only one. 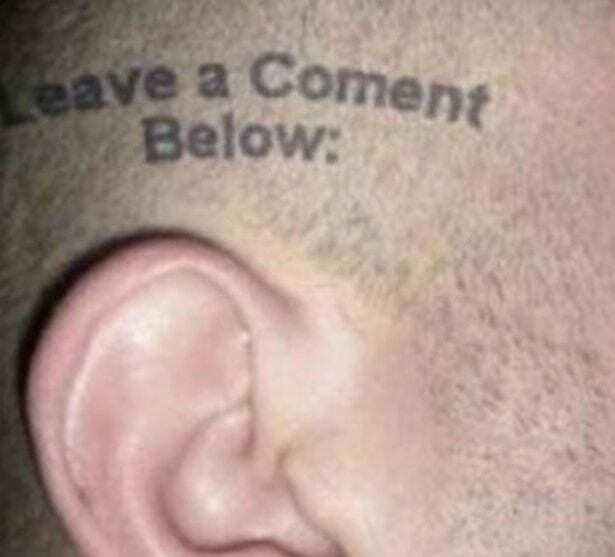 If you dare to have the phrase “Your not better than me” tattooed across any part of your body, you can bet money that the general population is better than you in at least one thing. 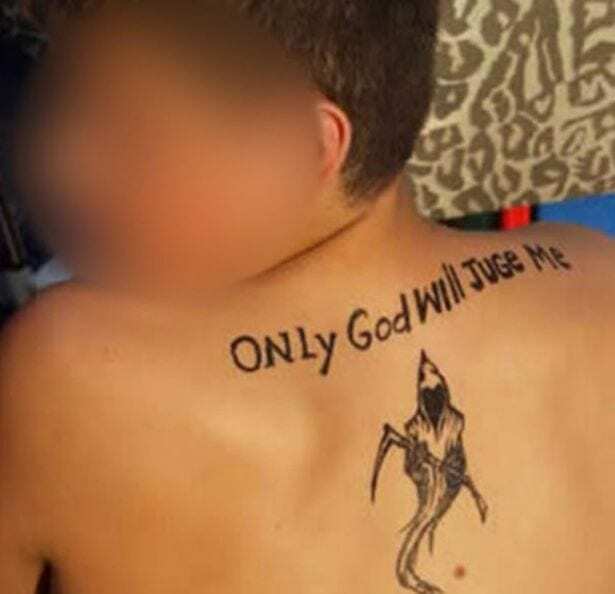 You should reverently respect any “esse” or “esse” wannabe who has a big tattoo etched across his collarbone. It takes a big man to endure that kind of pain. 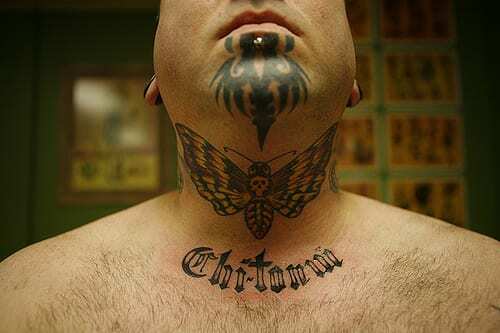 When that tattoo says “Chi-Tonw” instead of “Chi-Town” (a nickname for Chicago), go ahead and snicker as you shake your head. If his homies try to make you feel bad, hold your ground and scold them for not watching their friend’s back and catching the blunder themselves before the needle touched the skin. 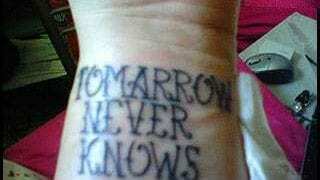 When a person spells “tomorrow” with an “a” instead of an “o,” it’s obvious that Hooked on Phonics didn’t work for him. Maybe Fergie from the Black Eyed Peas should start recording songs that teach teenyboppers and adults how to spell more big words. If there’s one thing that “tomorrow” knows for sure, it’s how to spell its own name. It’s so sweet when a person has a set of wings tattooed on her body with the word “angle” written in big, loopy letters. Kudos to those who think that geometry is heavenly. 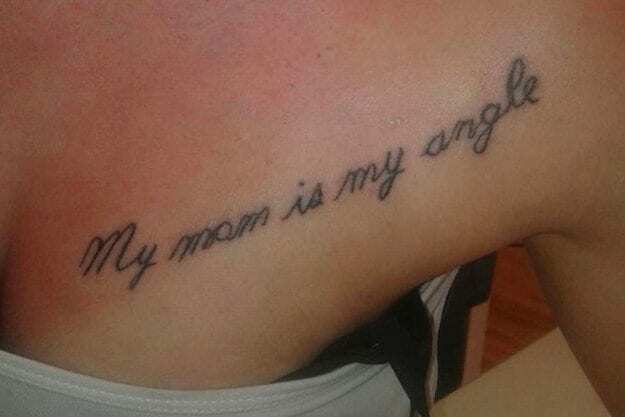 When a person refers to their children as “angles” in permanent ink, how does she explain this blunder to the kids? Better yet, how does a kid’s teacher keep a straight face on parent-teacher conference night? At first glance, there is nothing wrong. Then you start to look at it. I can’t decide what is worse, the extra commas or the spelling. Some artists seem to love adding words and punctuation that isn’t needed. Wait, the s is in the wrong place! 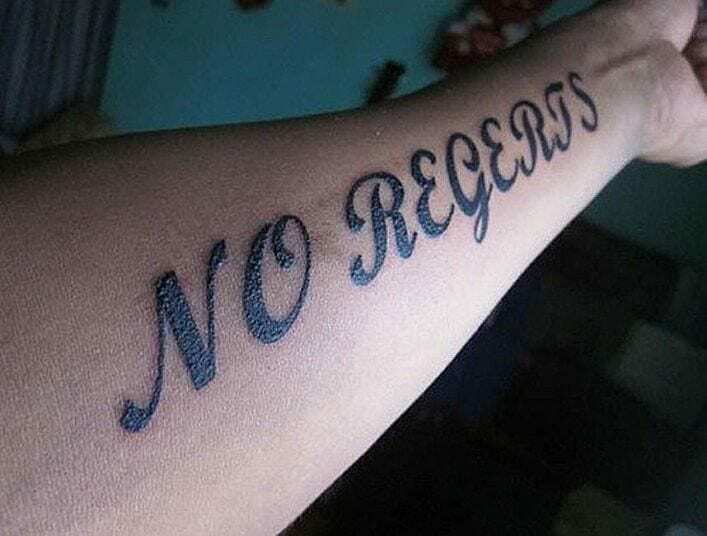 All over Instagram, you’ll be able to find examples of tattoos that went horribly wrong, including those that are misspelt. And some of the victims of poor spelling abilities seem to be enjoying the attention. 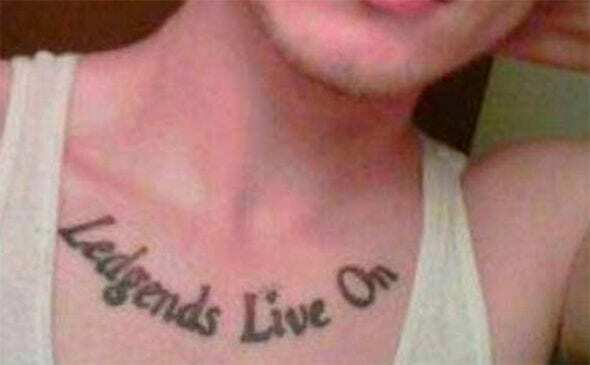 One of the most hilarious is a pic of a lad who chose to have the immortal words, “Ledgens live on” in massive letters across his chest. 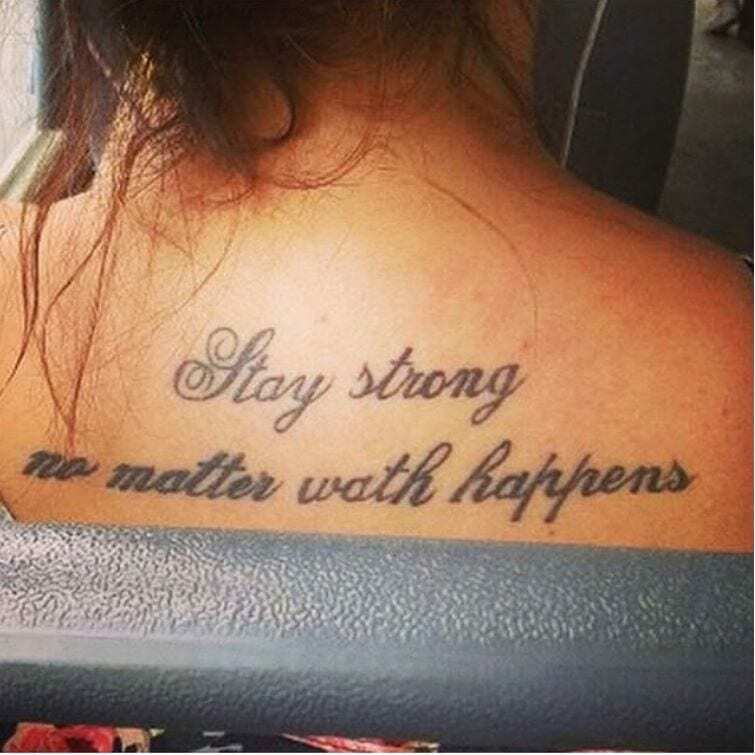 Unfortunately, so will this horrible tattoo spelling mistake. 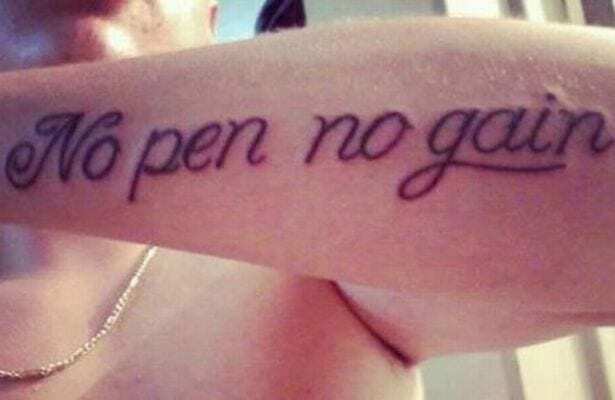 Makes you wonder if this guy knew that tattoo studios don’t have erasers. Apparently, schools are only good for showing off, not for learning. School may help you learn how to school. 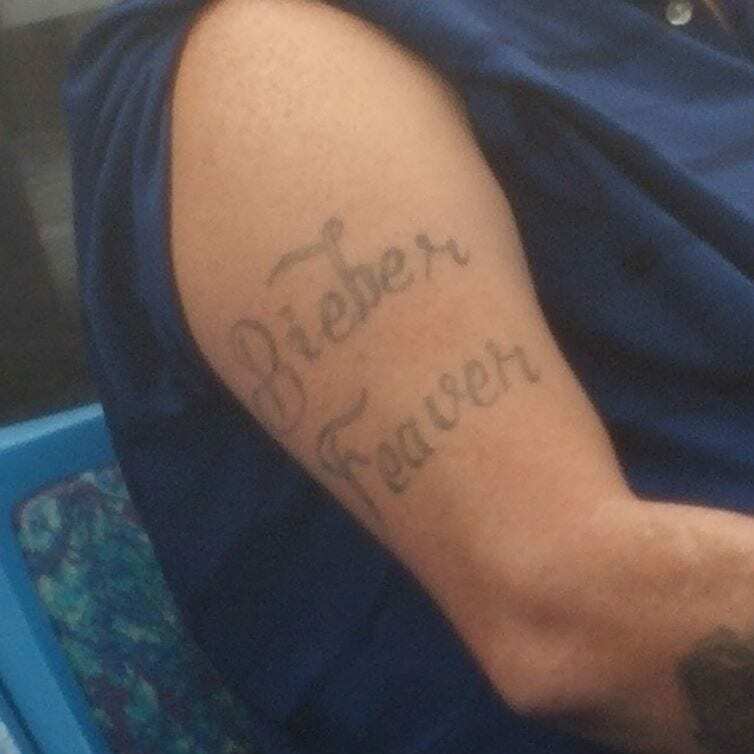 He certainly did ‘belive’ in his spelling abilities. But should have consulted a dictionary before he committed. Yeah, you may be, but you’re also a very poor speller. 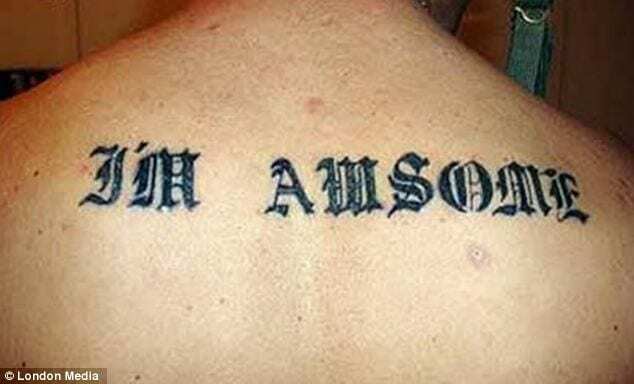 You are not awesome though. Their, they’re… It can be quite tricky. 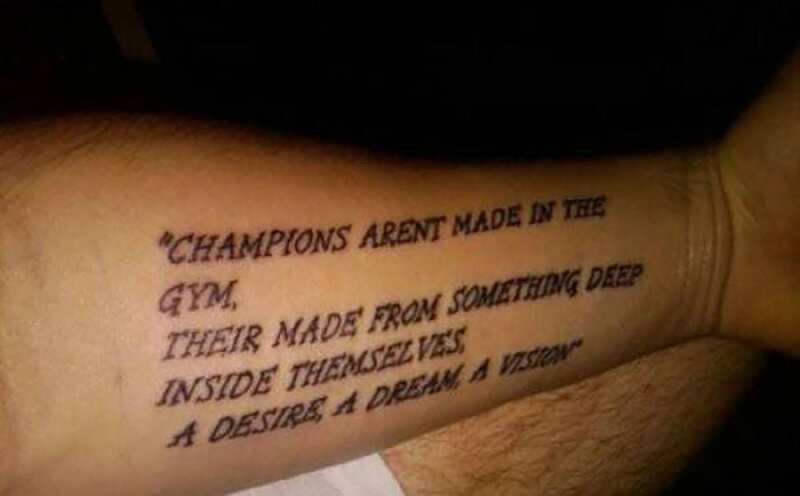 Spelling champions are definitely not made in the gym, so the carrier of this piece of art should have spent a few more hours in the library or at school. 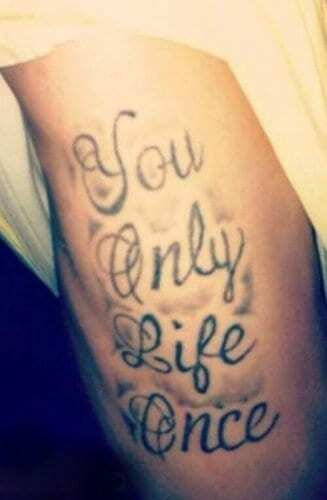 Few things look as ridiculous as a misspelled tattoo. 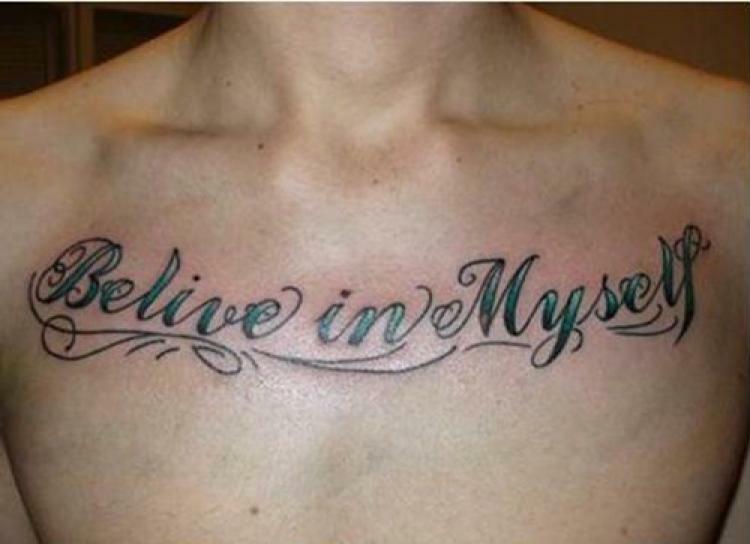 There are far too many examples of terrible tattoo spelling mistakes on the internet. Don’t join this unfortunate group. Choosing to get a tattoo can be a big decision. 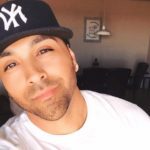 After all, while tattoos no longer need to be permanent, removing one can still be a time consuming and expensive process. No one likes to think they’ll be making a mistake with their tattoo, so consideration from the design to the artist must be carried out in full detail. 10.) Is That Even a Word? Reading this a few times, you don’t understand it. The “fore” in this is supposed to be before. 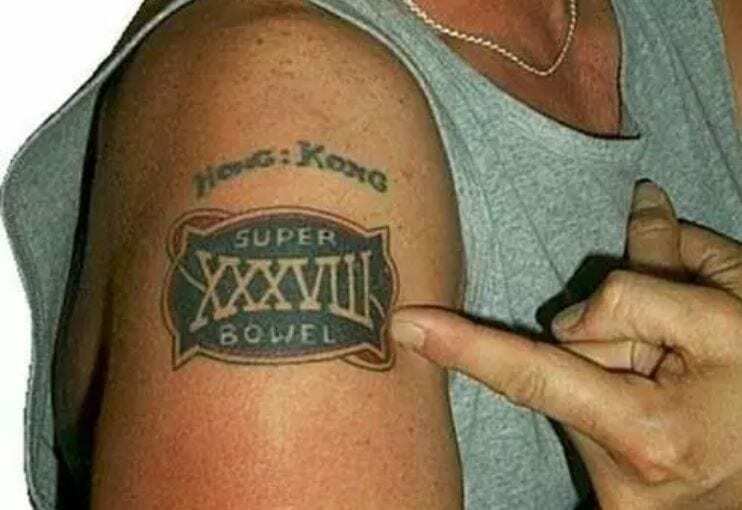 Once you realize that the tattoo artist messed up, it makes more sense. He should let his hair grow out over this one. Also, where are we supposed to comment? 8.) How Did You Mess This Up? Pain isn’t a hard word to spell. 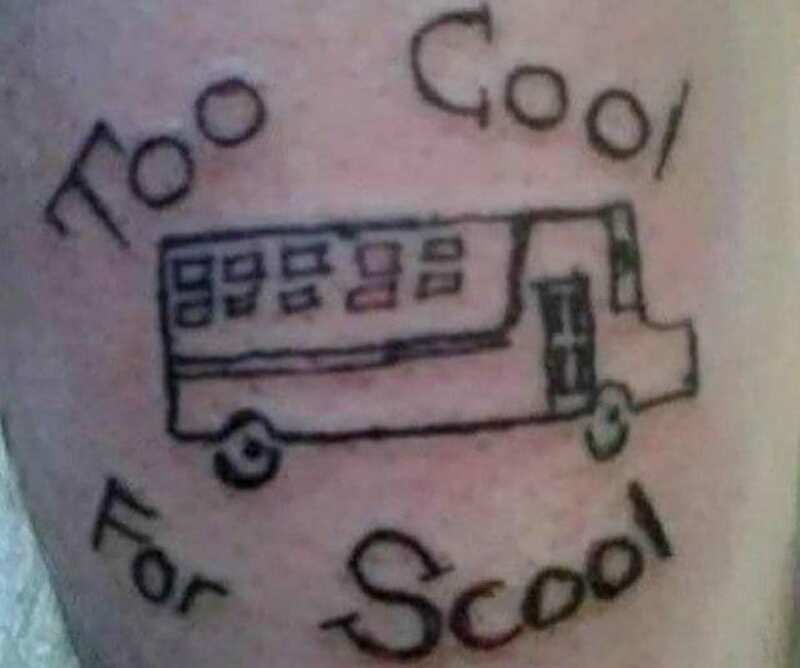 Somehow, the tattoo artist messed it up and ruined this tattoo. 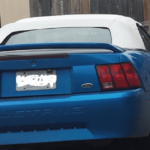 I wonder if it can be fixed! 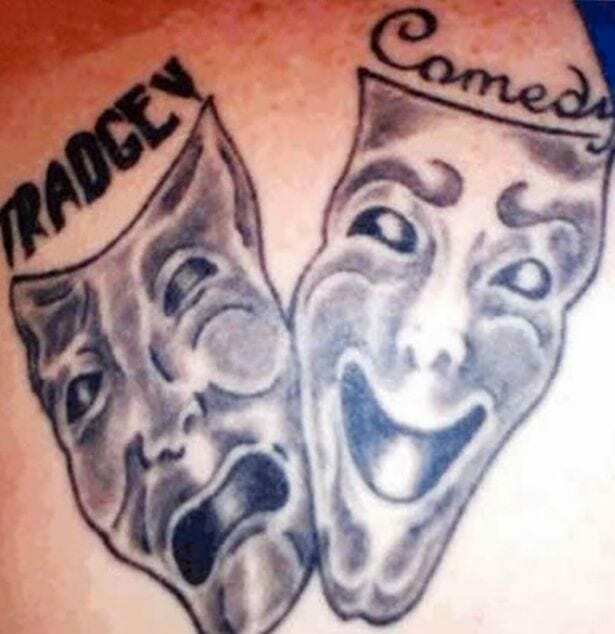 Or was this actually a tragedy of a tattoo? We do not think God will judge you for a lot of things. They may be judging you over this tattoo! Remember when every single teenage girl had Bieber fever? 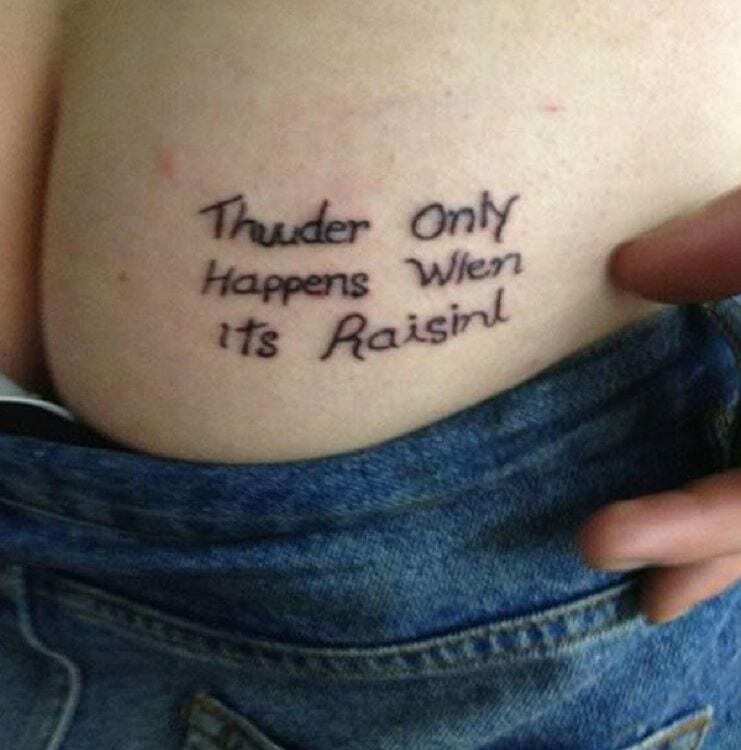 Some fan loved him so much that she got a tattoo of it. Too bad fever is spelt wrong! 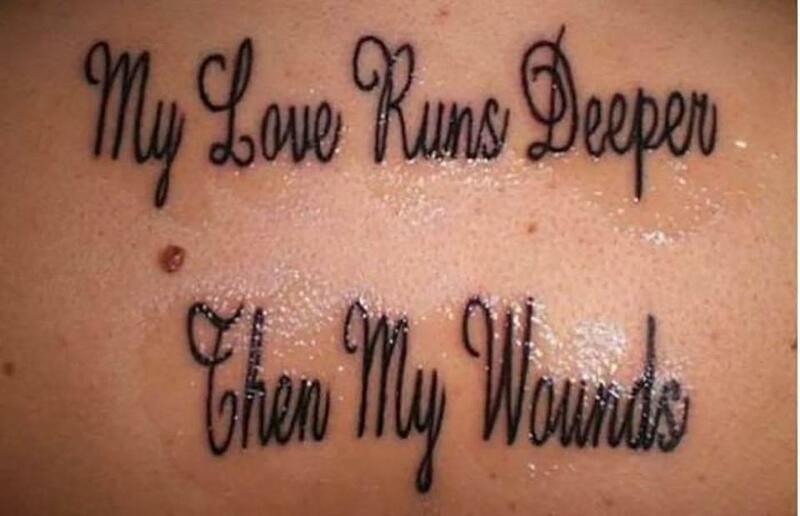 We wonder if they stayed strong getting through this tattoo. 3.) Is This a New Title? 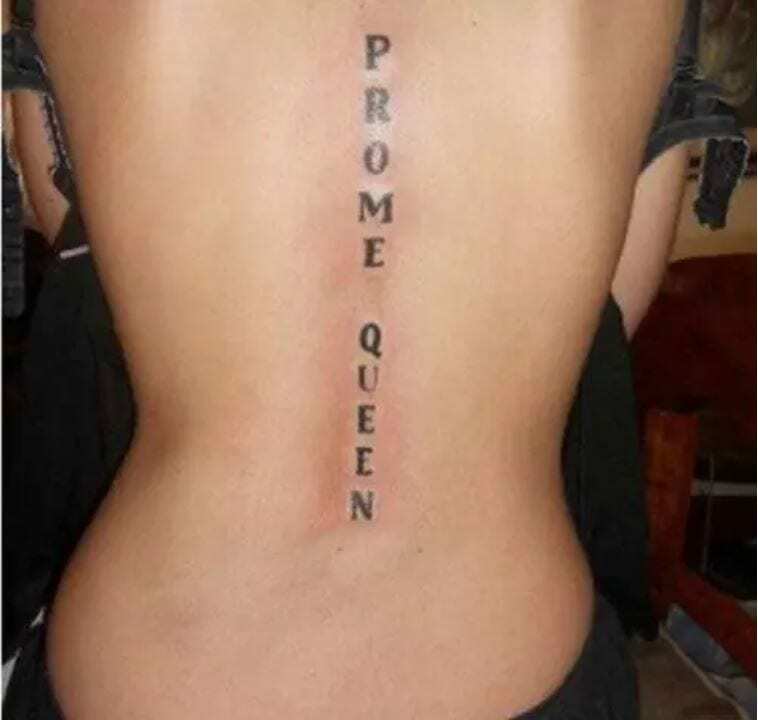 Did she mean another word or is she actually the prom queen? We know one thing is for sure: she ain’t no spelling bee! When your favorite team wins the super bowl, it’s exciting! It’s not exciting when you add that extra “e” to bowl! This one we are just shaking our heads at! Tip: Many people aren’t comfortable telling someone when something they’ve done isn’t good. But if your tattooer presents you with a sketch that isn’t exactly what you had in mind, you need to let him or her know. Don’t let your misplaced sense of kindness result in a permanent mistake. If your tattoo artist reacts poorly to your constructive criticism, they’re definitely not the right tattoo artist for you. Are you considering a tattoo? 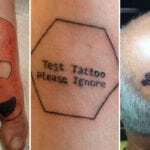 Consider a temporary tattoo or think carefully before you ink! 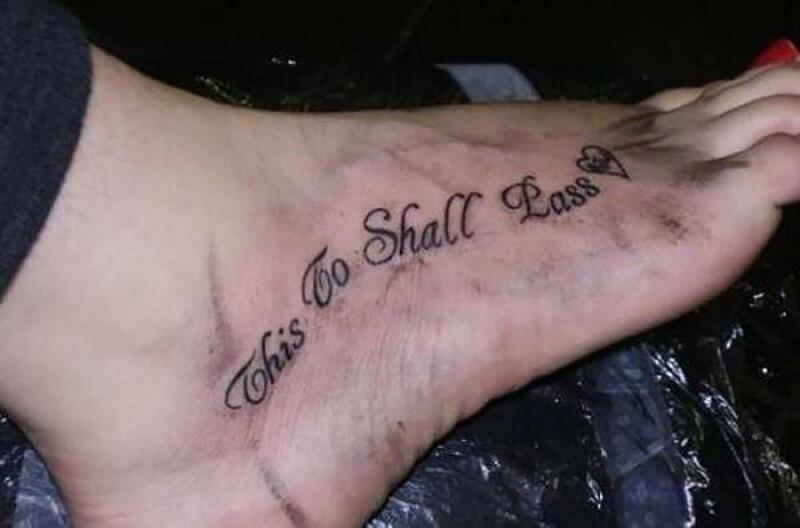 Share with us the worst tattoo spelling mistake you’ve ever seen.